Welcome to the RHDJapan blog. This will be the first listing for a batch of exciting new campaigns from HKS so please stay tuned to stay tuned! 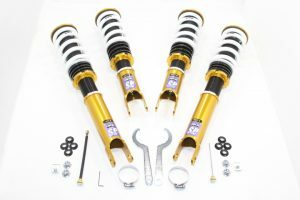 In this campaign we are proud to announce an additional discount on some select series of premium coilovers by the biggest tuning brand in the business, HKS. Get an additional JPY8000 discount applied immediately at checkout for any of the Hipermax IV SP& GT Spec-A series!